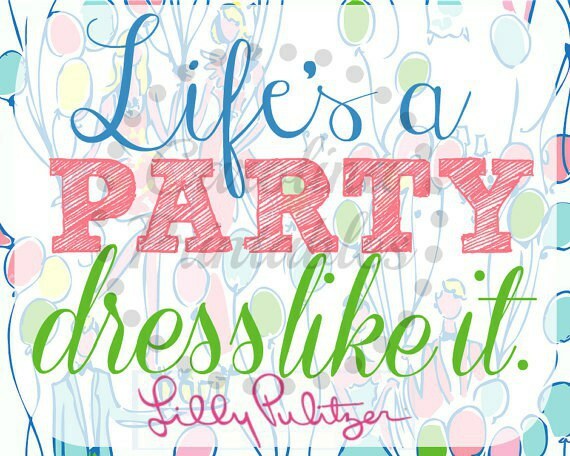 If you hate Lilly Pulitzer, you're doing life wrong. “The Lilly Pulitzer brand essentially suggests the absolute worst a person can be: privileged to the bone while also being either so fearfully status-mongering or flat-out dull as to live without even seizing upon the beautiful freedom that privilege confers.” This is quote that I have recently come across bashing my all-time favorite brand: Lilly Pulitzer. The author of this appalling and erroneous quote is under the impression that Lilly garments act as uniforms that forbid their wearers from thinking creatively. Each season, the brand comes out with new patterns, none of which resemble identical color combinations or patterns (sounds pretty creative to me). 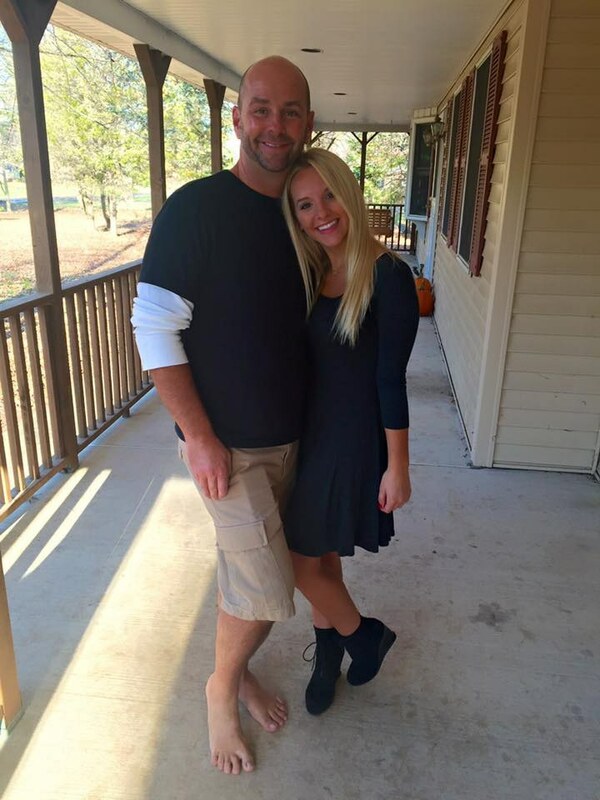 And, using the word “dull” describe a Lilly girl? The Lilly Pulitzer girl is on a permanent vacation, wearing resort apparel that emulates a passion for pink, parties, and prints. As a Lilly gal myself, I tend to always feel happier when wearing the bright colors. Have you ever seen a girl wearing a classic Lilly shift with a frown on her face? I think not. In spring 2014, I attended my junior prom. My prom dress was a Lilly Pulitzer Delfina Maxi in “Feelin’ Groovy,” a multi-colored print inspired from long, elegant hostess dresses from Lilly’s early collections. It was an absolutely breathtaking dress. Well, at least I thought so. When my prom group and I gathered for pictures before the dance, someone said to me, “Lilly Pulitzer dresses are so try-hard preppy and are so expensive since some dresses aren't even attractive, it screams for attention.” Well, thanks. Prom Night = Ruined. Kidding. Although typically I would've felt insecure that someone criticized my prom dress, I didn’t care. People’s heads turned when their eyes caught sight of my dress’ bright pinks, blues, and magentas. My maxi’s bright colors and “groovy” pattern made me feel unstoppable.